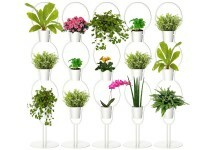 A lot of people dream of having a garden in their backyard. 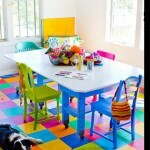 It would be a great place to have fun with your family or just relax after work. 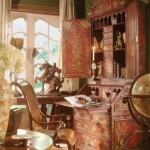 To enjoy this area even more, you need to choose appropriate rattan furniture. We would suggest to place rattan furniture in your dream backyard garden. Rattan is durable and lightweight, and also fairly flexible, making it a great choice. Rattan furniture sets can withstand the weather outdoors and require little or no maintenance. 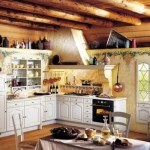 What makes the rattan furniture sets so popular is their attractive look. 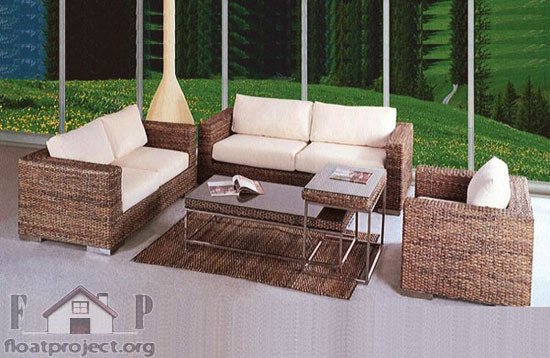 A furniture set, made of rattan, will make your backyard garden look modern, stylish and naturally appealing. In addition, rattan doesn’t warp and get misshapen. If you live in an apartment and don’t have a backyard, you can place a beautiful rattan furniture set in your balcony. To make your garden look even more exotic and relaxing, you can install a rattan hammock. 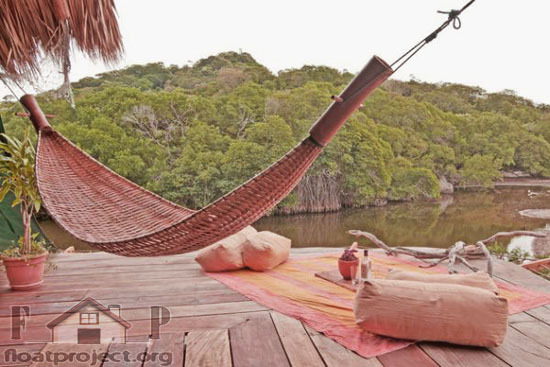 The rattan hammock is very sturdy and has an elegant design. 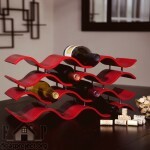 It is an aesthetic and natural solution and a great way to relax in the sunny afternoons. You can read a book or have a glass of ice tea, while watching the kids play in the backyard. Another suggestion is to get a rattan swing chair. Swing chairs are quite trendy with their modern design and elegant look. You can have a rattan swing chair in your backyard, on the balcony or in the living room. Pair the swing chair with a rattan coffee table and you will have the perfect, peaceful reading spot. 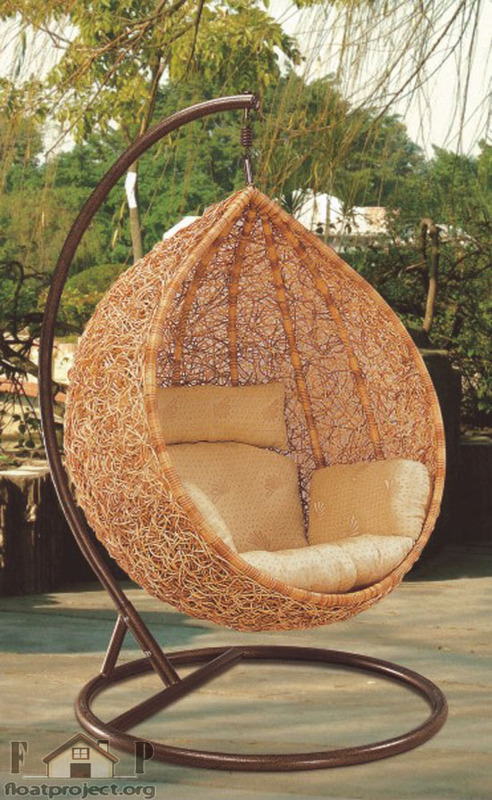 A rattan swing chair will add that “wow” effect to any garden or home. Who can resist the allure to sit in a swing chair? Rattan is a great, natural material that can be used to create a wide array of furniture. Incorporate rattan furniture in your exterior or interior to make it look contemporary, stylish and unique.